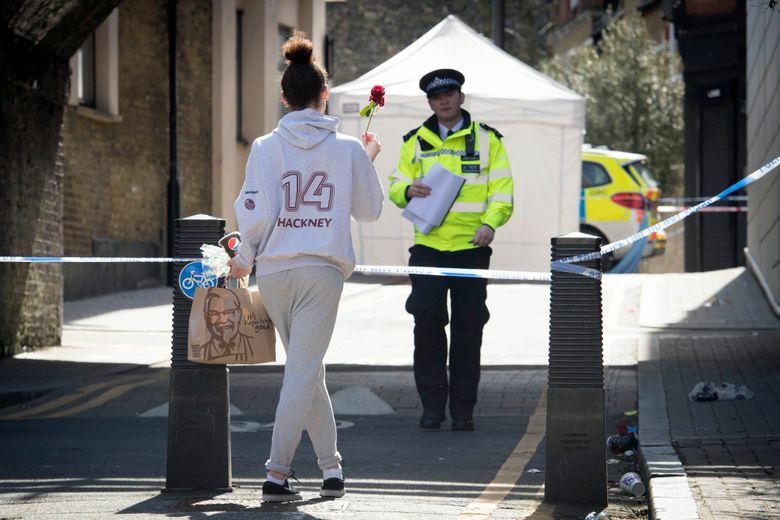 LONDON (AP) — British police say they are deploying 300 more officers on the streets of London this weekend to confront a spike in stabbing and shootings that has sparked fears about rising crime. 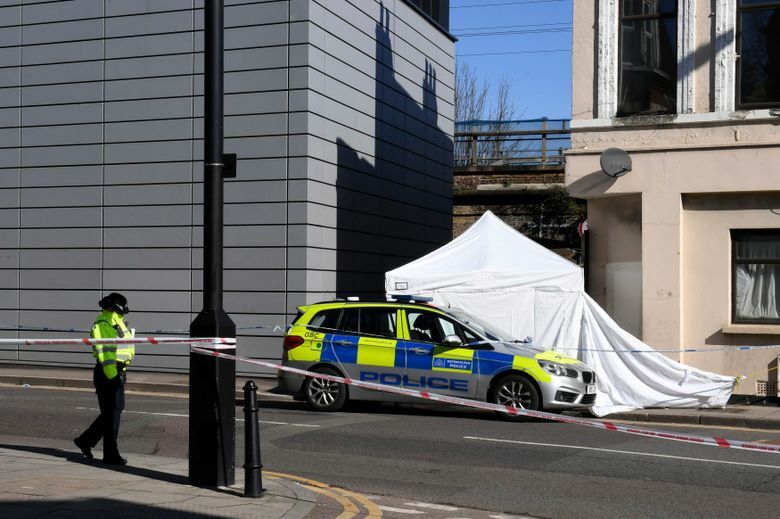 There have been more than 50 homicides in London in 2018, with many of the victims young people caught up in gang-related violence. The crime wave has drawn criticism of London’s mayor, police tactics and government spending cuts.